I was barely out of the event when I started typing furiously on my phone so I could get all my favourite pieces I had just seen saved. 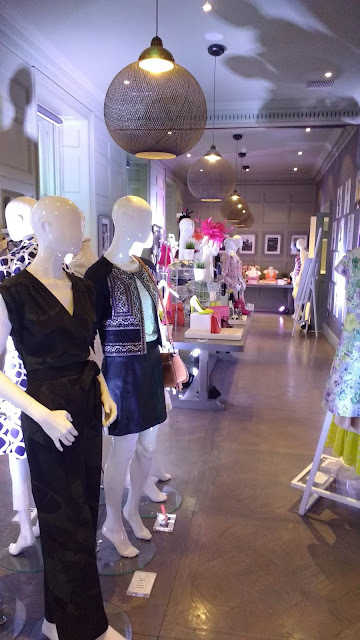 I love a Debenhams preview as they have such a knack for taking all the designers I love in one spot and curating the absolutely pick of the collections into one handy to peruse room. Thank the lord they don't let us buy directly while we are there or my bank account would be DOOMED. 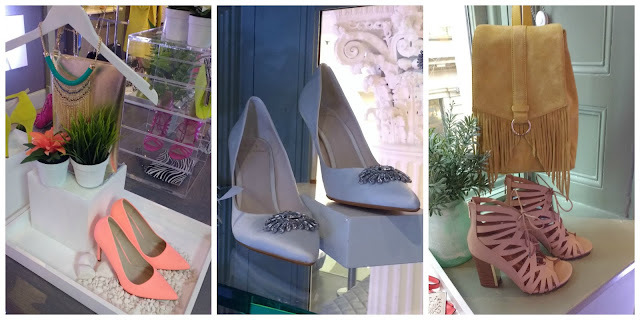 The event was a breakfast affair which was a lovely way to take a peek at what was on offer, and the Corinthian in Glasgow was an ideal spot for such a classy affair. The big long room was packed with elegant pastel gowns to punchy neon accessories, that had every summer event covered. I had so many stand out items it is hard to know where to start. As I went in the door I was met with a beautiful array of Lingerie from Nine by Savannah Miller. I am not usually sucked in by pretty sets but my word these were just stunning. It doesn't stop at bras and pants thought either, there were incredible star print lounge sets and kimonos that wouldn't look out of place in the day time either. Like a kid in a candy store, my eyes then took my over to a stunning dress stand with pastels and florals and pops of colour. I was really impressed when a couple of the gowns I picked up that i was sure were designer were the latest from the incredibly affordable Debut line. 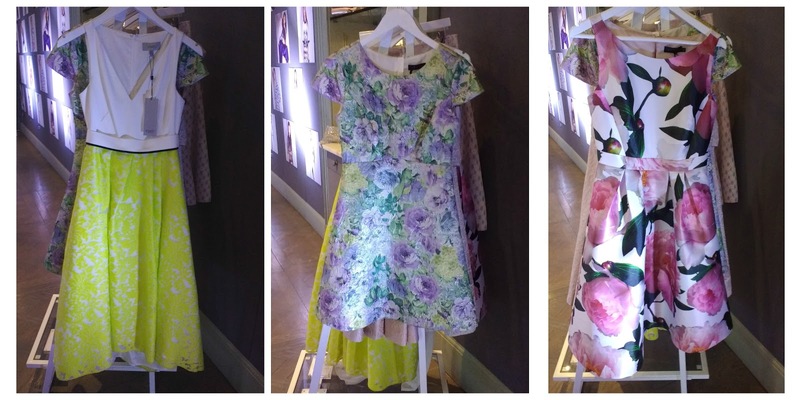 Summer weddings are definitely covered on a budget from this range this year. 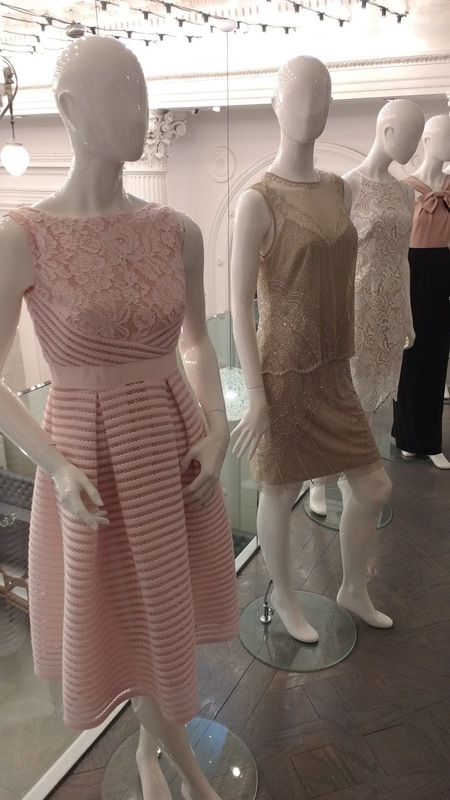 As always a couple of the most delicate and intricate pieces I could tell instantly were Jenny Packham. She never fails to deliver absolutely stunning lines, that cover every area from evening dresses to accessories to the most gorgeous shoes. 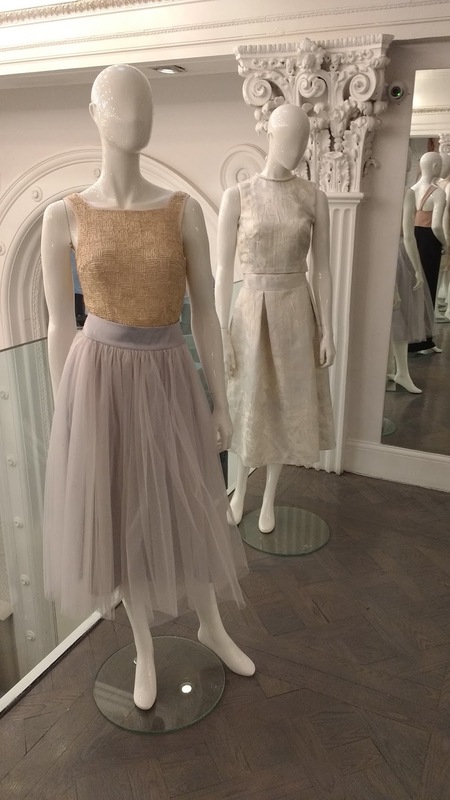 this year there were even some stunning two pieces on offer that were the talk of the event- that Tulle Skirt I don't think was missed by anyone! 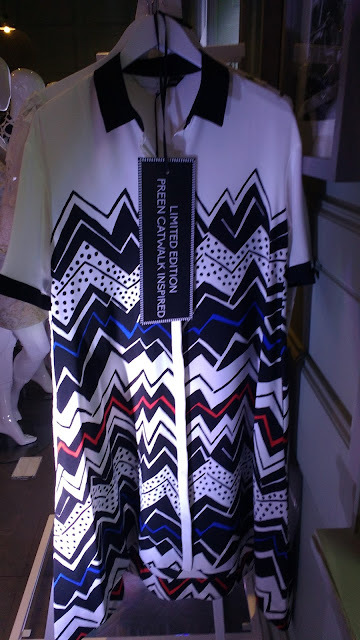 As always I like to look out the Preen/Edition items and this bold shirt dress stopped me in my tracks- it looked as good in the flesh as it did on the model photos. I think this one might be first into my wardrobe. Accessories wise I was really taken with the neon in the Betty Jackson Black line, I have admired their clothes many a time but this was the firs time I took notice of their bags etc. Faith had some stunning pieces on show, and the Jenny Packham bridal accessories were stunning.